Good condition - Mining in the manor of Marrick has ancient origins. There are maps dating from around 1592 which show the smelting sites, but, as the owners at Marrick remained strongly Roman Catholic, many means were adopted during the persecutions of the 17th century to avoid confiscation. 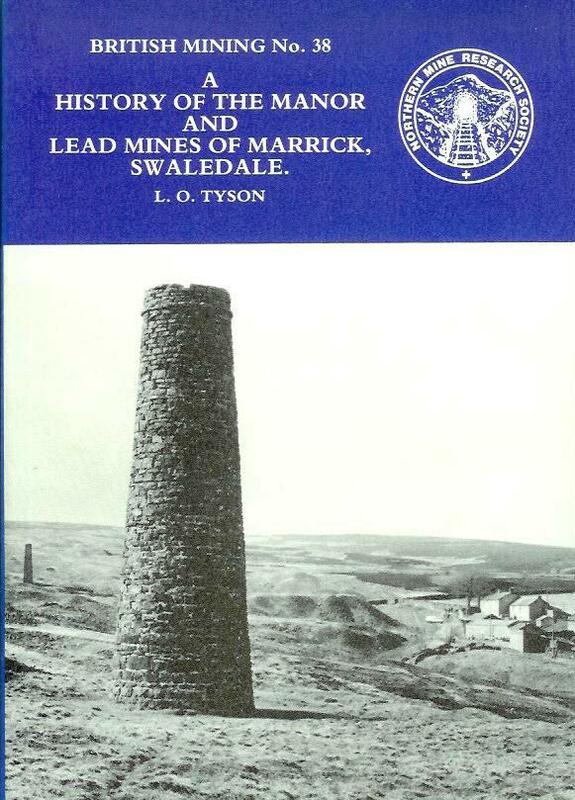 This volume follows the history of mining in Marrick until final closure in 1939.